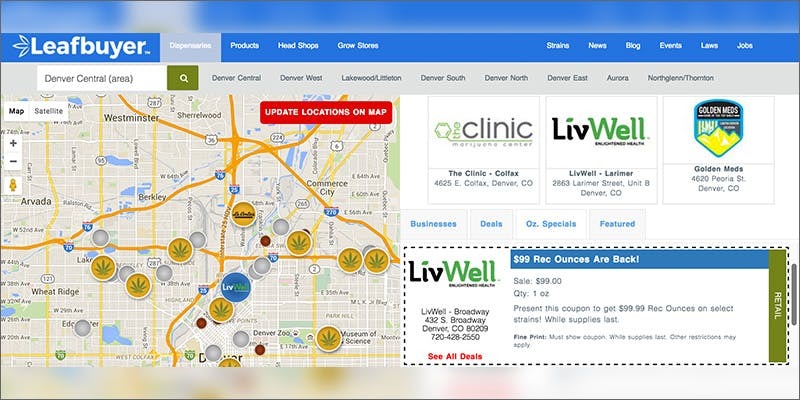 Harness your purchasing power and save time, money, and frustration shopping dispensaries. Here’s how to maximize your dispensary weed. The ultimate goal of legalization is to put cannabis in the free market. Why? It’s not just to avoid jail. The second biggest reason, besides freedom, is the price. If you didn’t pay attention in Economics 101, don’t worry. Here’s how to maximize the power of your pocket when you’re buying dispensary weed. New dispensaries are popping up all the time. Don’t drive across town or across the state when you could hit the new shop around the block. Get the latest store locations and hours before getting behind the wheel. Getting a better price does you no good if you spend that much or more on gasoline driving from store to store. Worse, you could drive for hours just to find the place out of stock. Keep up to date with the latest menu information and take the 2 minutes to call and make sure the have what you’re looking for! Don’t think that one store’s OG Kush beats the rest just based on price. If it costs a couple bucks more to get a higher potency, the difference pays for itself. Get the best, and you don’t have to buy as much. Compare strain potency listings between stores for similar strains. If you want the best effect, get the best product. Dispensaries carry more than just herb. Find the perfect strain in the perfect application, from creams to candies. For medical relief, method means just as much as quantity. When a $25 cream gives longer relief than a $100 jar of herb, it just makes sense. Right now, cannabis sits on the border of a free market. It isn’t open to everyone everywhere, but we inch closer every year. The more dispensaries join the market and compete with each other for your money, the more you save. But only if you shop smart. Today, more than ever in history, there are more choices. From strain selection to method of ingestion, dispensaries have a lot to offer. So how do you, the consumer, maximize the power of your pocket? To get the most out of your money, you need to compare various products, their potency, effect, price, availability, and distance from your home. That, in itself, sounds like a full-time job. That job gets even harder when you can’t get accurate information without going to every single store. Advertising restrictions limit information companies can put on websites, in local papers, or where you usually look for deals. Your time is valuable, don’t waste it when Leafbuyer.com does all the work for you. Think about that handy website you use to locate the cheapest gas prices in your area. That’s what Leafbuyer does. It saves you time and money by doing the looking for you. Visit one website, and you can find store locations, hours, maps, and numbers for every shop in your area. Quickly find out what they carry and how much it is. 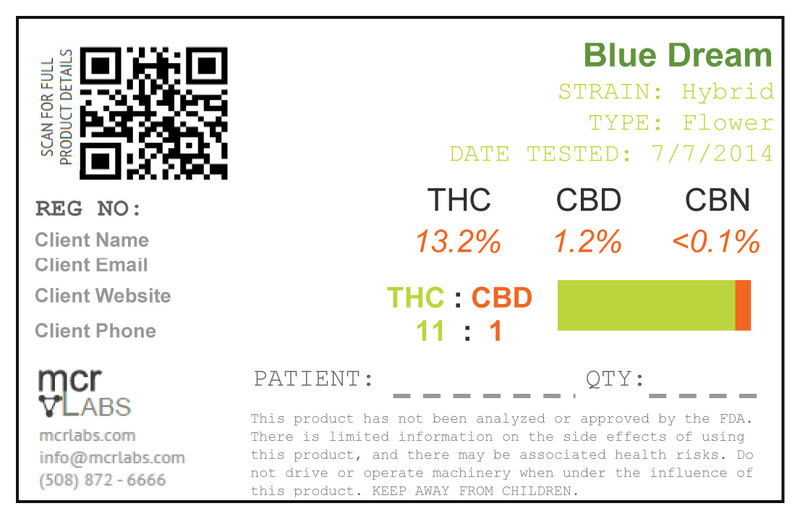 Even better, Leafbuyer has exclusive dispensary discounts and coupons on every kind of product to save you even more. You can use those savings to try even more amazing products! Get all the great dispensary deals a discerning cannabis consumer needs to save time and money in one simple platform. Go check out Leafbuyer.com and see how much money you could have already saved if you had been going there first. Have you tried Leafbuyer to find the best dispensary weed near you? Tell us on social media or in the comments below.